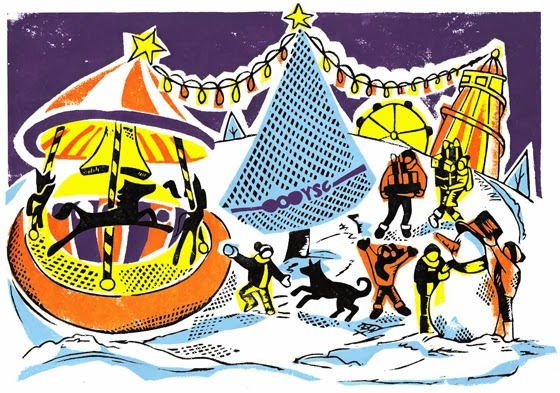 Becca Thorne Illustration: Merry Christmas! and from the Southern Hemisphere! 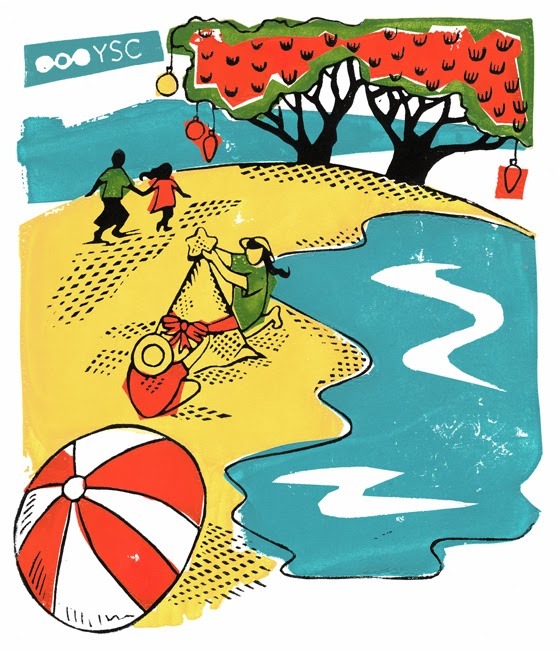 I created these Christmas ecards for YSC London on behalf of YSC's UK and Australia offices. Merry Christmas, one and all!